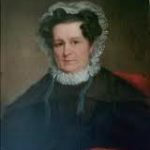 After graduating Lucretia served as an assistant teacher at Nine Partners from 1808-1810, and during that time the Coffin family moved to Philadelphia, which was to be Lucretia’s home for the rest of her life. She was shocked to discover that the male teachers were paid three times as much as the female instructors. One of those teachers was her future husband, James Mott, who became a Quaker leader and merchant. At the Anti-Slavery Convention of American Women in Philadelphia in 1838, a mob destroyed Pennsylvania Hall, a newly opened venue built by abolitionists for their meetings. Mott and the other white and black women delegates linked arms to exit the building safely through the crowd. Afterward, the mob targeted Mott’s home and Black institutions and neighborhoods in Philadelphia. As a friend redirected the mob, Mott waited in her parlor, willing to face her opponents. Lucretia Mott never shied from controversy. In June 1840 the Motts attended the World’s Anti-Slavery Convention in London, England. 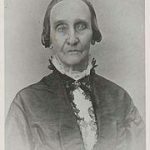 Lucretia was one of six American women delegates, but the male delegates voted to exclude the women from participating and required them to sit in a segregated area. Elizabeth Cady Stanton attended the convention with her new husband, a delegate from New York, while on their honeymoon. As Lucretia Mott and Elizabeth Cady Stanton wended their way arm in arm down Great Queen Street that night, reviewing the exciting scenes of the day, they agreed to hold a women’s rights convention on their return to America, as the men to whom they had just listened had manifested their great need of some education on that question. 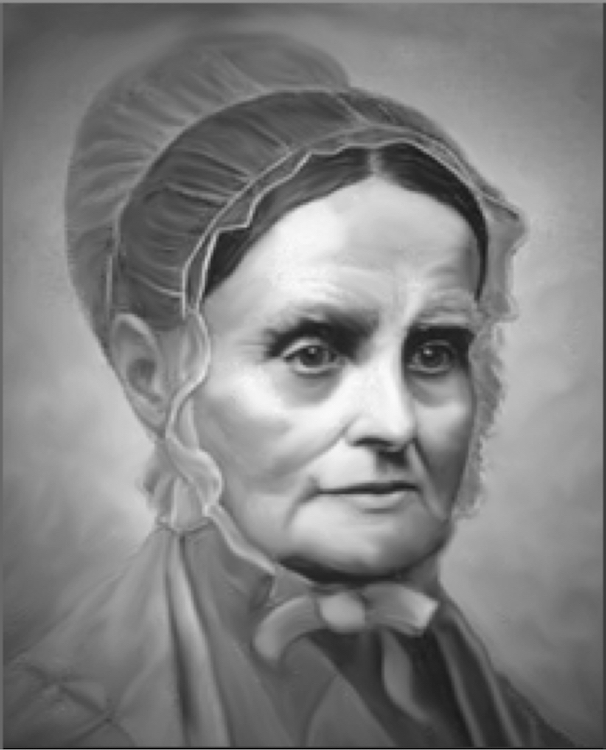 Thus a missionary work for the emancipation of woman… was then and there inaugurated. It was not until 1848 that Lucretia Mott and Elizabeth Cady Stanton and others could organize the First Women’s Rights Convention in Seneca Falls, New York. The Declaration of Sentiments, written primarily by Stanton and Mott, was a deliberate parallel to the Declaration of Independence: “We hold these truths to be self-evident, that all men and women are created equal.” Mott presided over the convention and was the first to sign the Declaration. 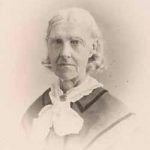 In 1857 Lucretia Mott and her family moved from Philadelphia to a farm in Cheltenham, Pennsylvania, known as Roadside, a three-story stone building with an ivy-covered porch where Mott lived for the rest of her life. Roadside was not as hectic as their house in Philadelphia had been, but it became a stopping place for a different kind of traveler – a station on the Underground Railroad. 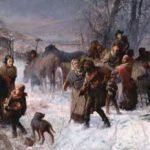 However brief their pause at Roadside, fugitive slaves found the comfort and reassurance they needed to continue their journey to Canada and freedom. This activity continued until the slaves of the southern states were granted their freedom under the Emancipation Proclamation on January 1, 1863, which Lucretia Mott described as “a day of jubilee,” but she knew that the work of securing equality for all Americans was far from over. In 1876, the centennial of the Declaration of Independence, she presided on the Fourth of July at the National Woman Suffrage Association convention in Philadelphia. In her 85th year she delivered her last public address at at the Thirtieth Anniversary of the Seneca Falls Women’s Rights Convention, on the appropriateness of placing women in positions of equal power. This was one of the best history of women I have read. America needs more great women.